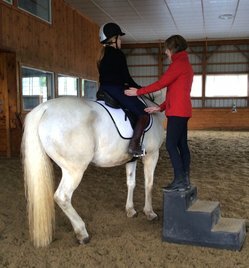 ​Classical dressage to improve the horse. 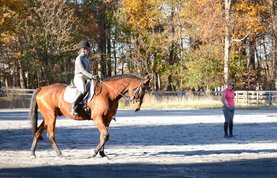 Increasing rider skills through biomechanics and body awareness. 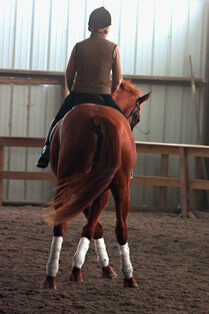 “The Laws of Physics and Biomechanics work on all riders, the same way gravity works on all apples” Heather Blitz. 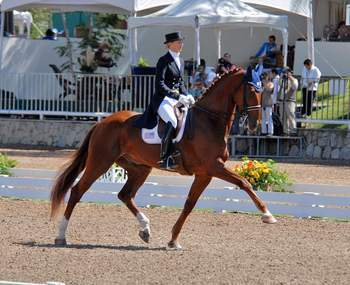 (2011 Pan American Games Team Gold and Individual Silver Medalist. 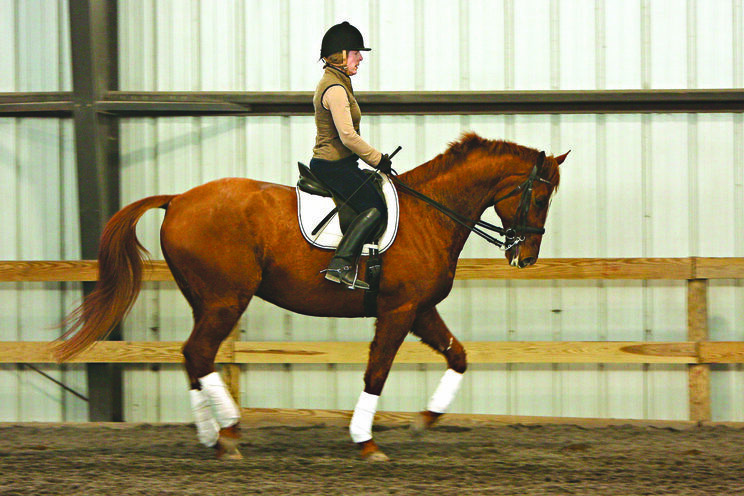 Reserve member U.S. Dressage Olympic Team 2012 London). 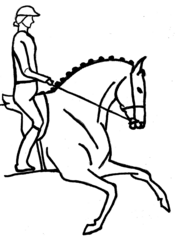 it is necessary to train the rider as well as the horse.